This invention is a real one, not just an idea written on a paper. We have commercialized it and currently we manufacture products based on this technology in Poland. The current "incarnation" of this technology is pet products, however the technology alone can be used in water cleansing/treatment, pharmacological industry (dispersing substances, e.g. during antibiotic production), bubble walls, etc. In short -- the tinner the bubble, the better it dissolves (i.e. the better it saturates) in water (or other liquids). We have discovered the secret of dispersing gas into tiny bubbles -- we use charcoal as a dispersing medium. 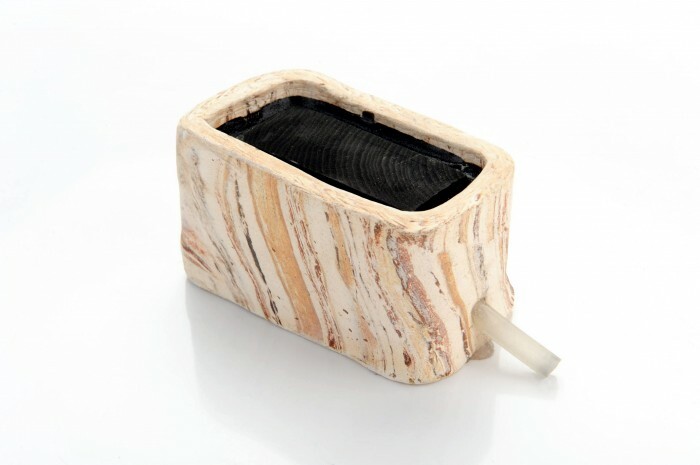 However, charcoal in our invention is different from other, similar, diffusers in that it is a mono-block of charcoal, with preserved parallel pipe structure. Others typically use minced and pressed charoal with addition of various glues. This invention is patented in the US and is patent pending in Europe and Japan. The subject of the invention is a diffuser for saturation of water with gas, comprising a diffusion element (1) for diffusing the gas run through the diffuser, wherein the diffusion element (1) is made of charcoal. 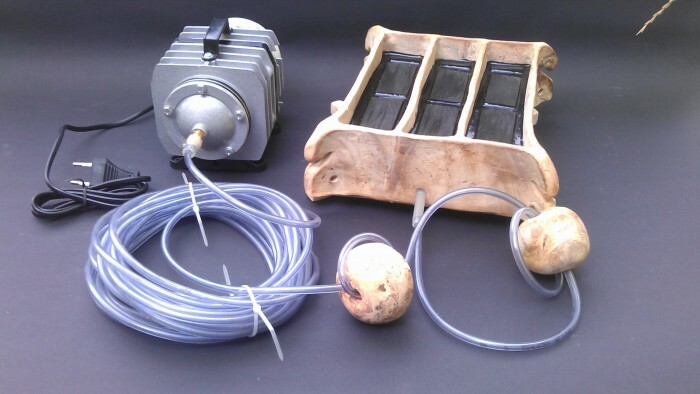 The invention also refers to a set for saturating water with gas, as well as a method for saturation of water with gas, and the use of charcoal as a diffusion element. We are looking for an opportunity to implement this technology in the US. We are ready to consider a very wide variety of options, e.g. Currently, we sell several hundred of aquarium diffusers in Poland, Japan and China monthly. We also see some interest from US pet product stores (no deal has yet happened). We have more pet-related patents covering other markets. Please see our website for more details. 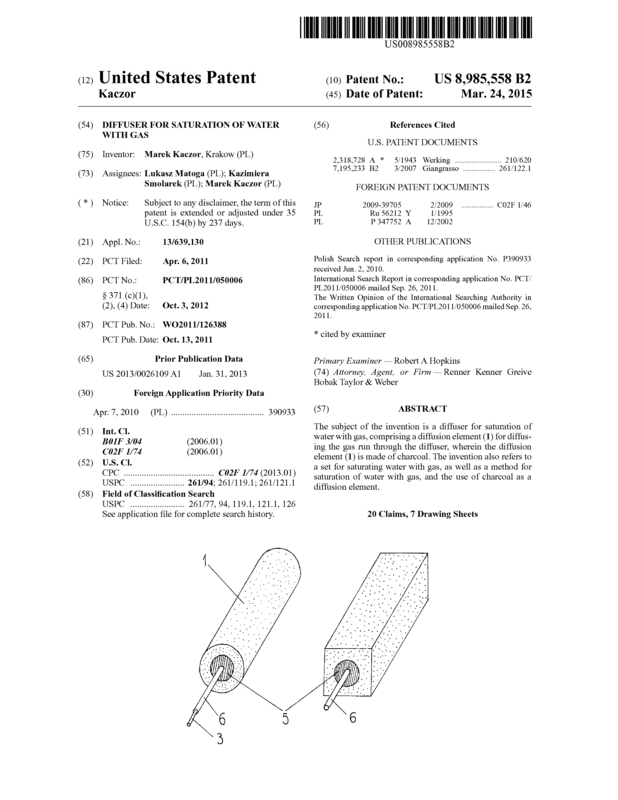 Page created at 2019-04-25 17:58:54, Patent Auction Time.